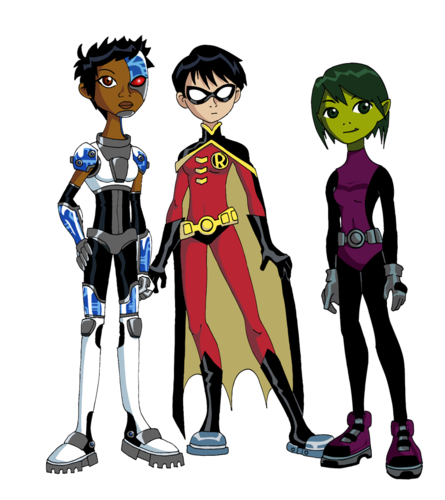 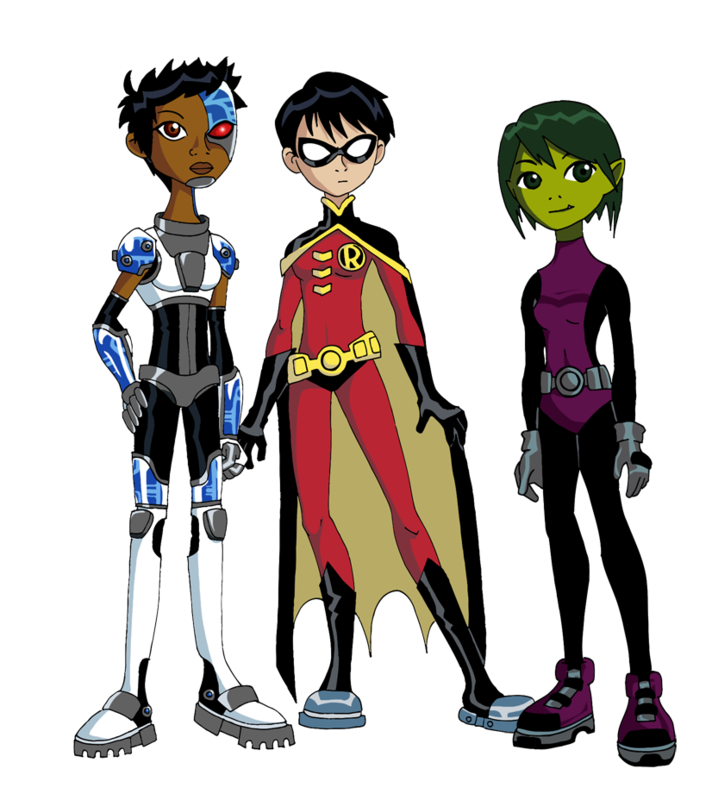 gender bender teen titans. . HD Wallpaper and background images in the Teen Titans vs. Young Justice club.